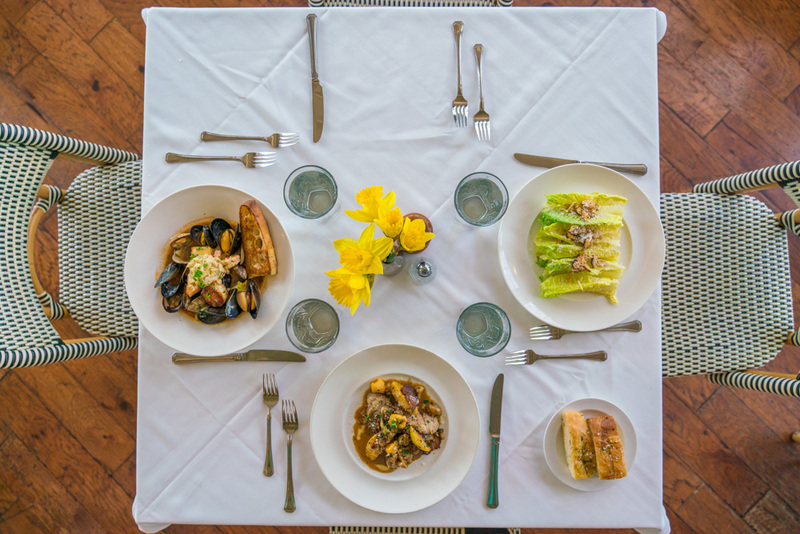 "For Farm to Fork, Mulvaney's B&L and The Waterboy certainly both come to mind." 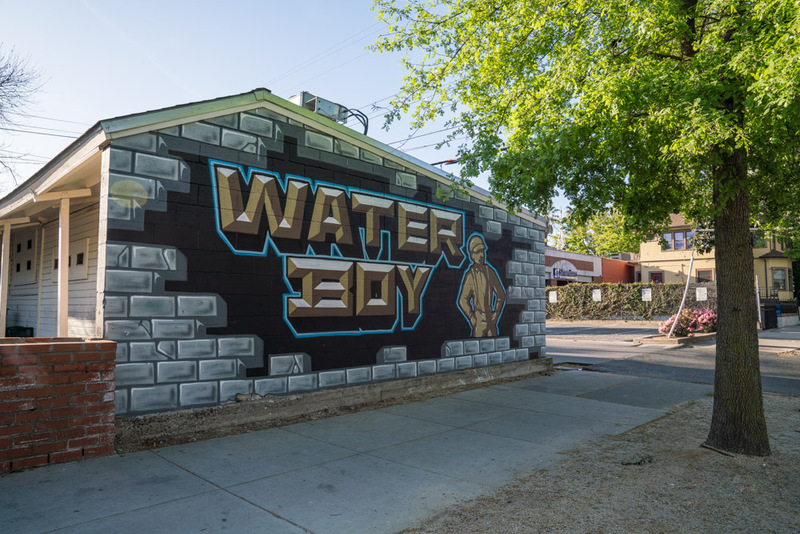 "The Waterboy is one of the first restaurants I went to in Sacramento. It's been around for twenty years now, and it's just consistent, good California Farm to Fork. Rick Mahan is a great owner and chef, and it's just a really wonderful place to go. The Waterboy is kind of my Cheers!" 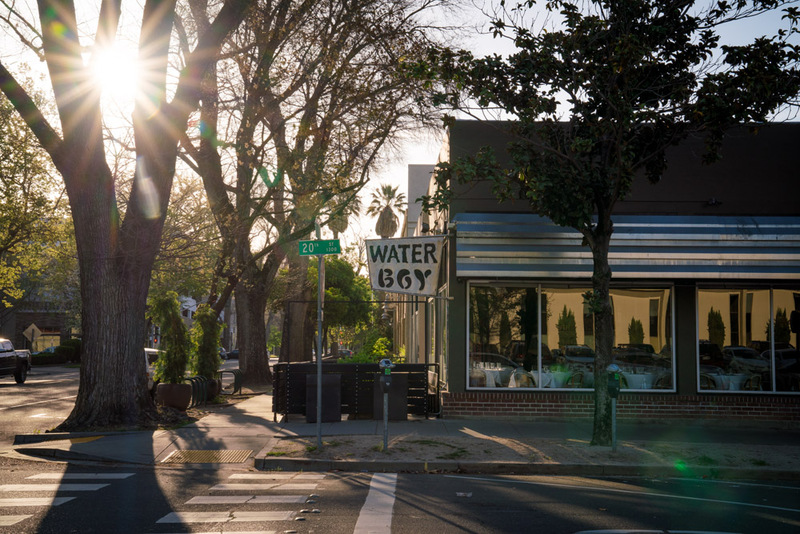 "There are plenty of great Farm to Fork restaurants in Sacramento like The Waterboy." 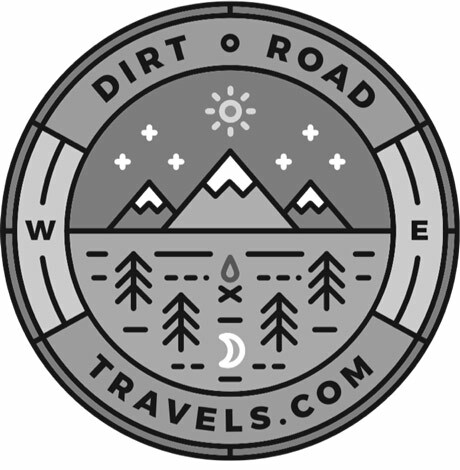 "In Midtown, you don't need a car because you can walk to Fieldwork Brewing for beers and Mulvaney's B&L for dinner and then head over to The Waterboy and see the boys over there." 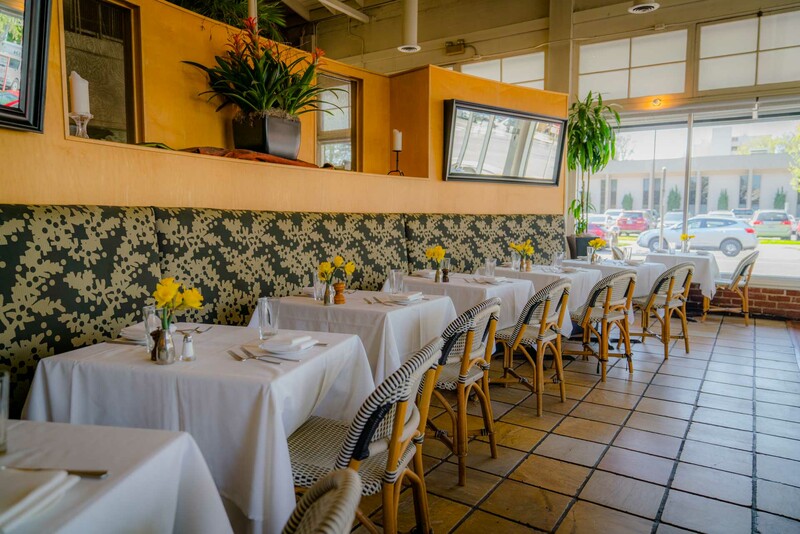 “The first time I ate here, it was for a business meeting when I was just starting my career. I had never seen a menu with courses before! Rick Mahan and team make such beautiful, seasonal food!" "Since I opened The Waterboyd, it's been my priority to develop relationships with our local farmers. Farmers work harder than anybody. I always try to keep that at the forefront. I like hard working people that do an honest day's work and follow their heart and do what they want to do, and that's our local farming community. We would not be doing the type of cooking we're doing at The Waterboy if it wasn't for them. We get deliveries from the people that actually produce this stuff! We know their kids, we know their brothers. That's, in part, why I started The Waterboy." 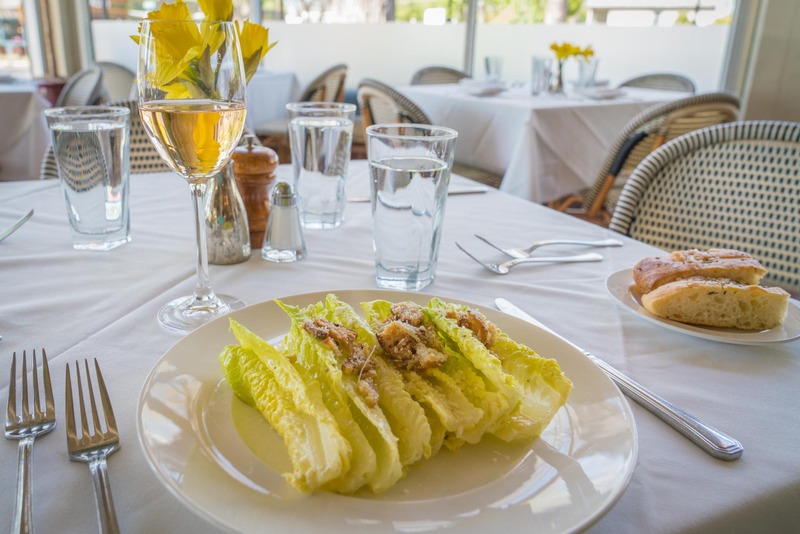 "People come to our restaurant for the Caesar Salad, which is hilarious. I once took it off the menu and you would have thought we kidnapped a child! I've never received so many complaints in my life. 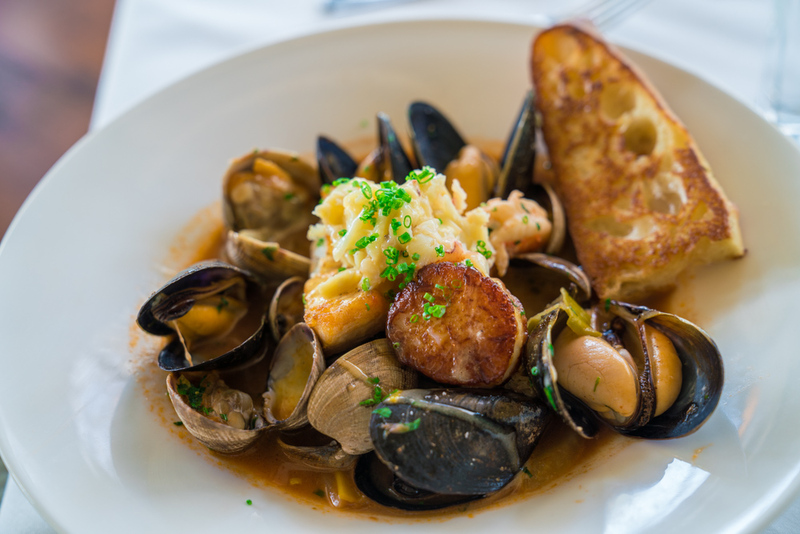 We always have some sort of fish and shellfish stew, and right now it's Cioppino. 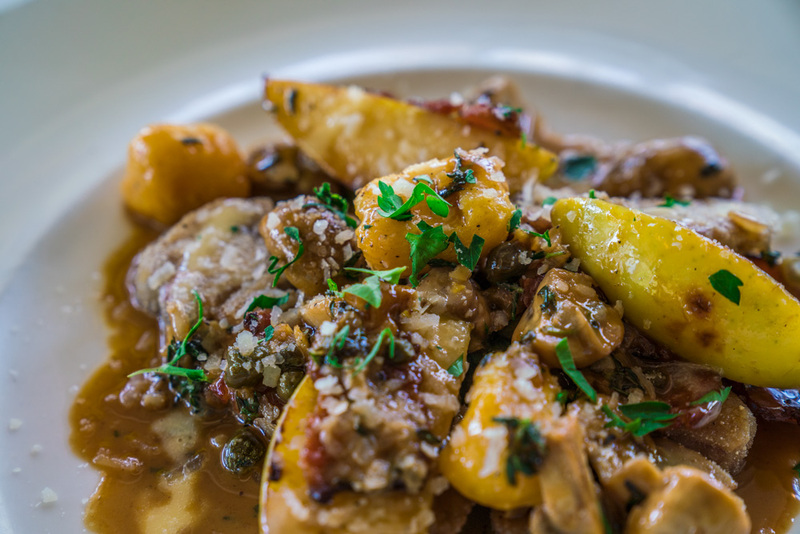 We're also known for our Veal Sweetbreads, which are really good." 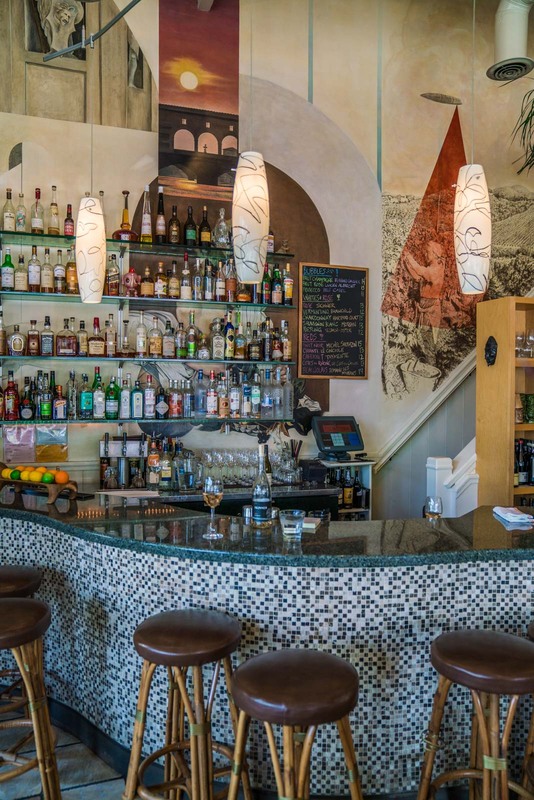 You can read about Chef Rick's 'Ultimate 24-Hour Sacramento Itinerary for the Foodie' here.